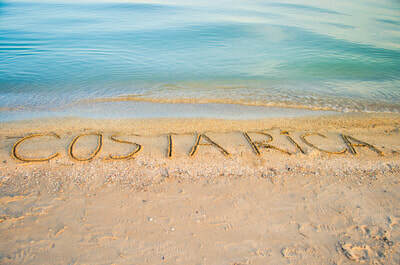 Costa Rica is the most popular tourist spot in Central America and a very peaceful and friendly destination. Celebrated for its natural treasures — Tortuguero National Park, pristine coastal beaches —as well as its outdoor activities of whitewater rafting, hiking, biking, horse riding, surfing and some of the best deep sea fishing in the world. 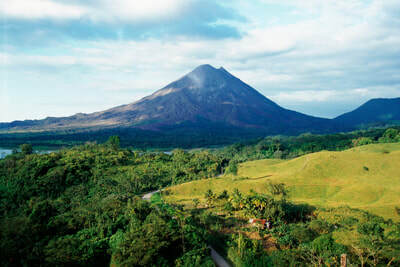 The Capital of Costa Rica, San Jose, is the cultural hub of the country. Although the city is modern compared to other Latin American cities, there are still plenty of World War II-era buildings. The city also offers a rich array of theatre and live performances, museums, and parks. In San Jose, Avenida Escazu and Avenida Central offer outdoor shopping stretching for blocks. Those looking for authentic souvenirs can find them in the city’s Mercado Central. Majestic volcanoes, vast expanses of jungle, mountain ranges, rivers, lakes, waterfalls, countless bays and 755 miles of coastline stretched along two oceans. 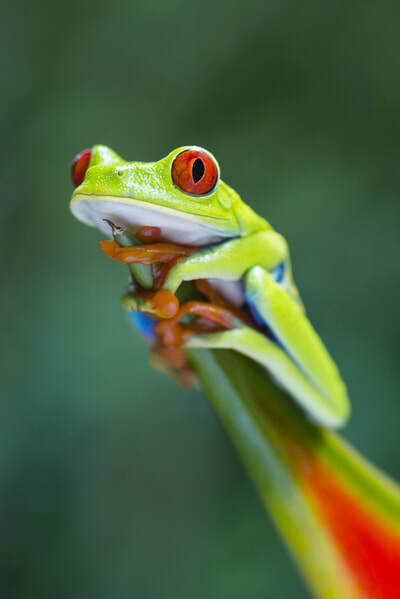 The primary attraction for many visitors is the 850 recorded bird species and the endless biodiversity of plants and flowers found in the rainforest. 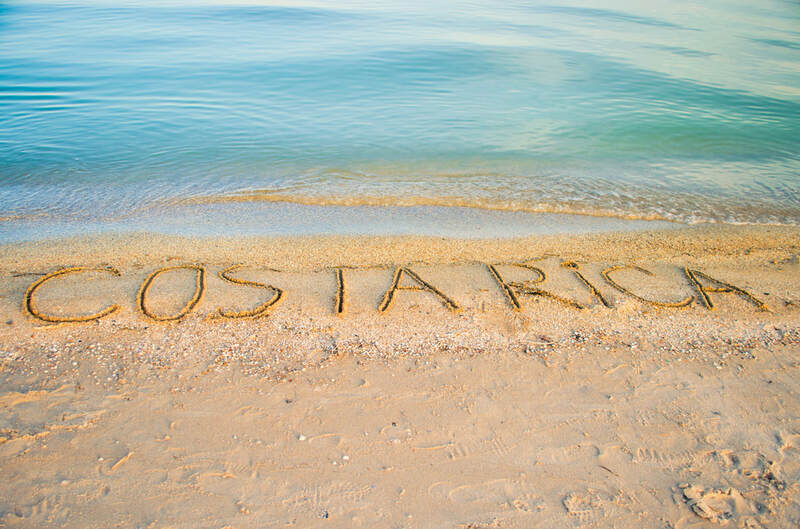 The most common Costa Rican dish is Gallo Pinto, also known as rice and beans. Ceviche, plantains, tres leches cake are also favorites.